Solvang is Danish for sunny field. In 1911, a group of Danish settlers, looking for a better economic climate than the one they left behind in Denmark, migrated from the midwest to the Santa Ynez Valley where they established Solvang. 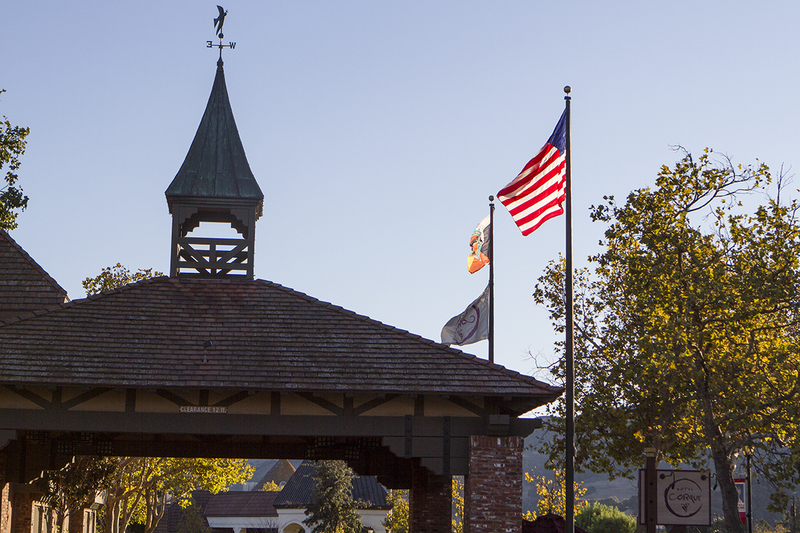 Although it boasts a tiny population of just over 5,000 full-time residents, Solvang has an amazing energy and feel about it. I visited recently with a group of fellow journalists and spend two days discovering all I could about this unique destination. After roughly a four-hour drive, a good part of it hugging the southern California coastline, I pulled into the Hotel Corque, my home for the next two nights. 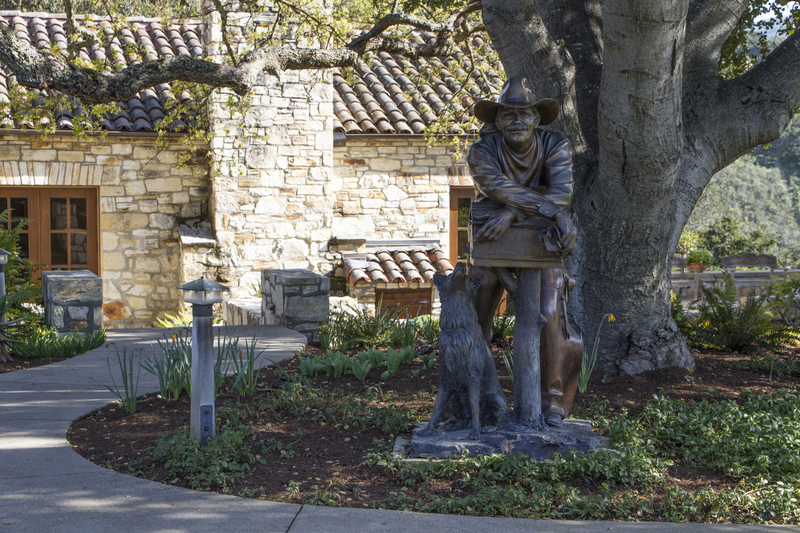 The hotel is just steps away from downtown, yet quiet and peaceful as can be. It boasts every modern amenity yet it has the feel of a comfortable inn with a cozy fireplace and sweeping panoramic views of the Santa Ynez Valley. On a crisp fall evening we walked about ten minutes to the Elverhoj Museum of History and Art and I can’t think of a more fitting place for us to start our visit. Their “Looking Back Sideways” exhibit had closed prior to our visit, but they left it intact for us to see. 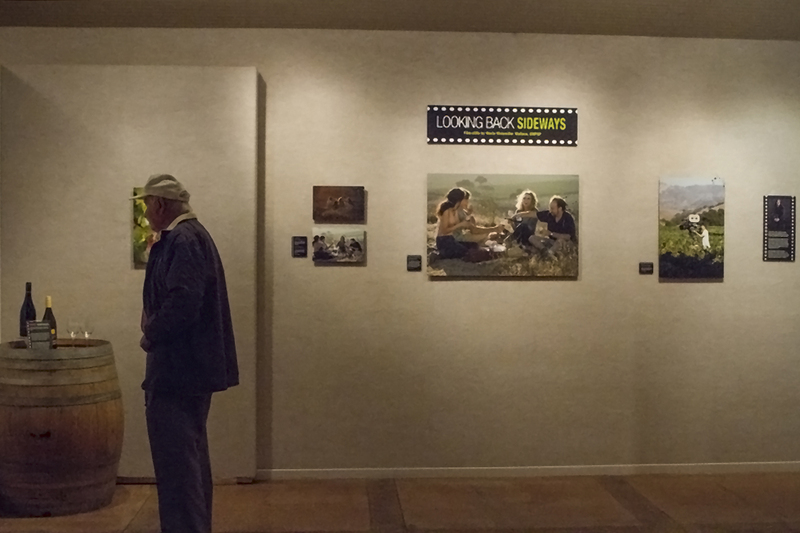 It featured candid photos from the set of the film that put the Santa Ynez Valley and Pinot Noir on the map. 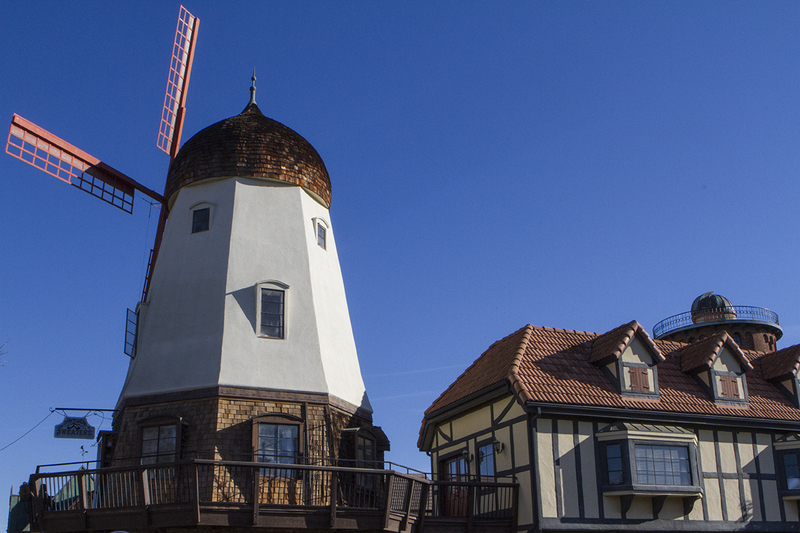 We also got a good feel for the history of Solvang. The Elverhoj has one rotating exhibit as well as a couple of permanent ones. If you’re into Vikings, this is the place for you. The Solvang diorama is not to be missed. We strolled back to the Corque and settled in for dinner at the hotel’s world-class restaurant, Root 246 (named after the area’s main highway). 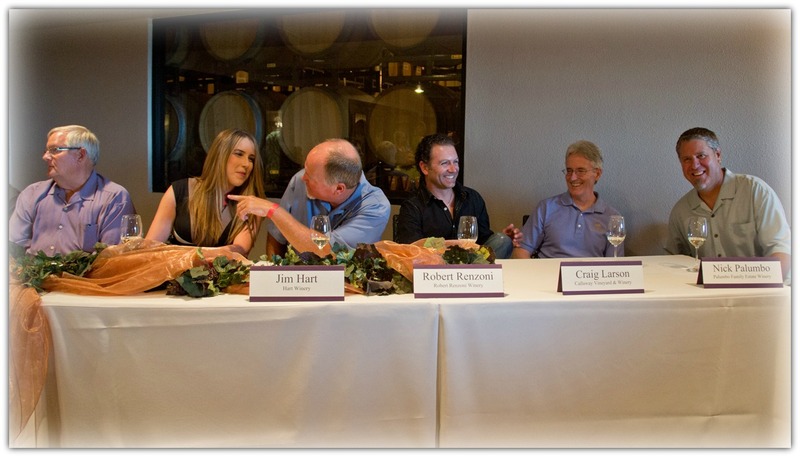 Hotel manager Jim Colvin and Morgen McLaughlin, Executive Director for the Santa Barbara Vintners joined us for a most memorable dinner. Chef Seth Nelson set out to wow us and he succeeded at every level, starting with the first course of house-cured meats with pickles, cheeses and roasted garlic paired with Sandhi Santa Rita Hills Pinot Noir. A salad of local greens with red wine poached pears, pickled grapes and a walnut vinaigrette followed paired with Cold Heaven Chardonnay. 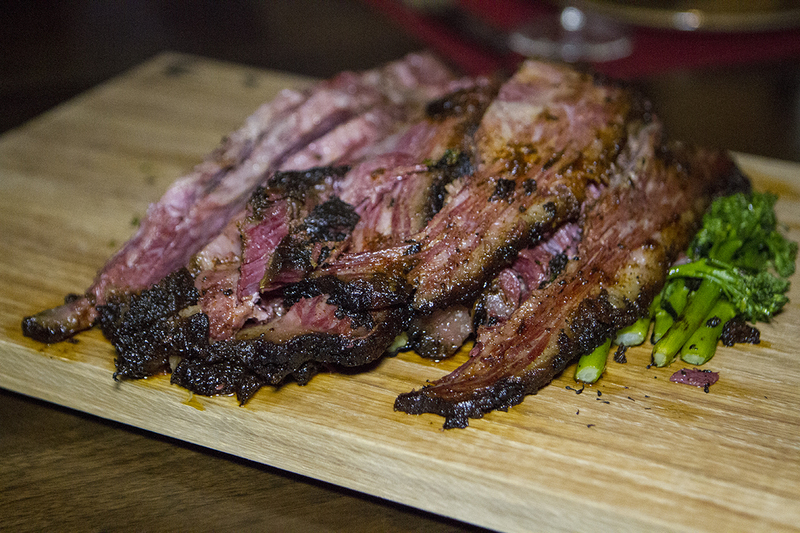 The main course consisted of two entrees; pan roasted chicken breasts and bacon confit thighs alongside the most amazing Texas style Wagyu brisket. Chef Seth starts with an eight-day brine, then rubs the brisket with Santa Maria rub and puts it in the fridge for a day before smoking it for two days on a mixture of mesquite and hickory. Words simply don’t do it justice. 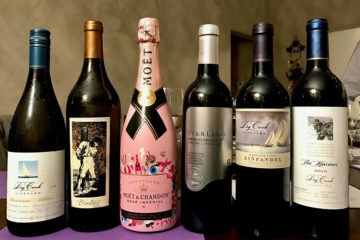 The wine pairings included a Rusack Syrah and Foxen Pinot Noir. Two desserts put a capper on the evening. First, a rock ‘n roll donut with pop rocks and a ‘smores tart paired with Huber late harvest Dornfelder. I can assure you this is a meal I will savor for decades. One of the things I love about Solvang is that you can walk everywhere! 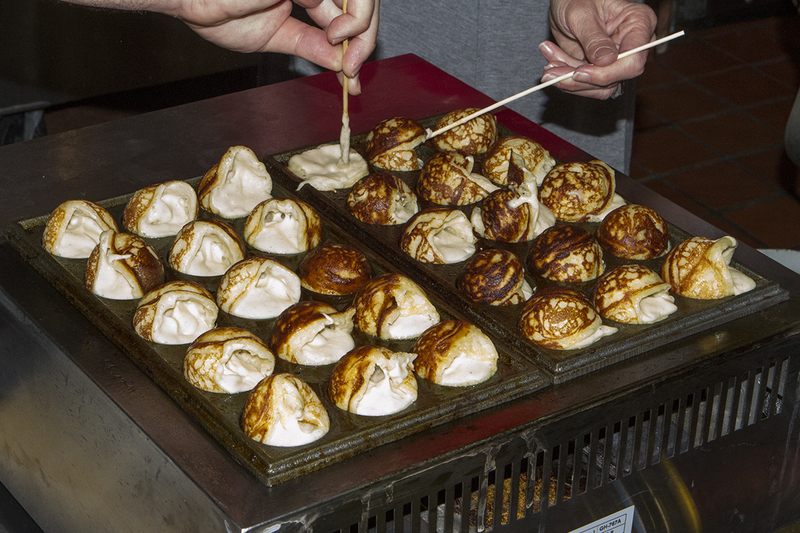 We strolled by charming Danish architecture to the Solvang Restaurant where owner Jeff Paaske taught us how to make aebleskiver, traditional Danish pancake balls. 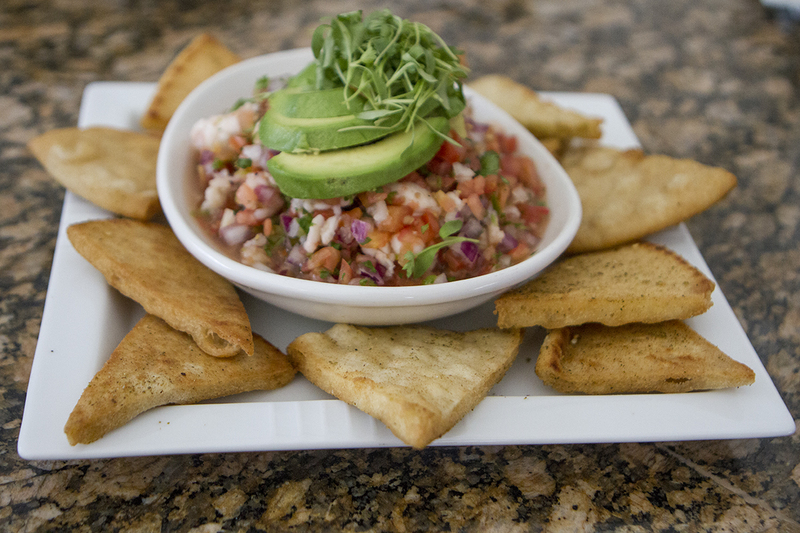 Typically served at Christmas, the Solvang Restaurant serves them all year. 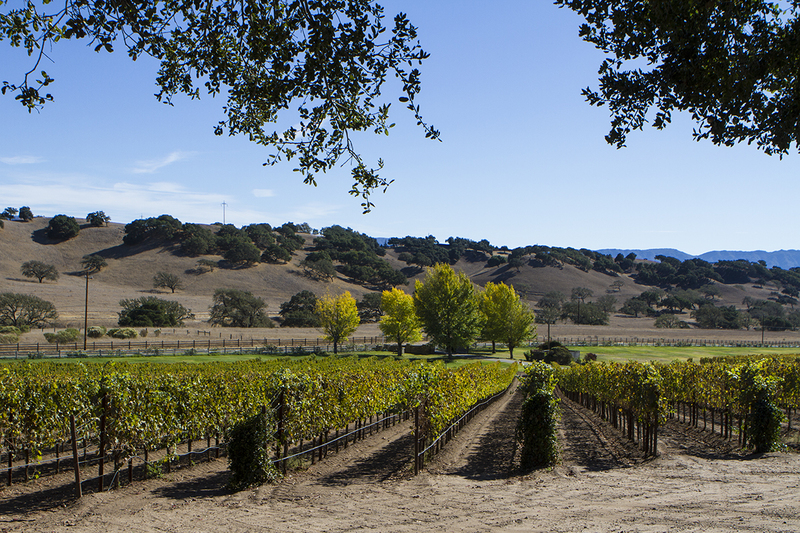 Jeff’s family dates back to the beginning of Solvang. His great-grandfather laid the town’s first sewer and was a bank president. Throughout our visit to Solvang we heard references to the movie Sideways. Jeff pointed out the booth where one of the scenes was shot. He recalled it was a hot day and every time the cameras were rolling they had to turn off the air conditioning. We walked through town, saw a few windmills, stopped at the bust of Hans Christian Andersen, past the Solvang Festival Theater and Atterdag Square and then visited Bacon & Brine where Chef Pink was gearing up for the day. If you watch Cutthroat Kitchen you’re no doubt familiar with her. We didn’t taste her food on this visit, but she succeeded at making us hungry to come back. We paid a visit to the Wilding Museum, open in their current location since late August, 2013. It’s a bright and open space with more than 90 pieces on permanent display. 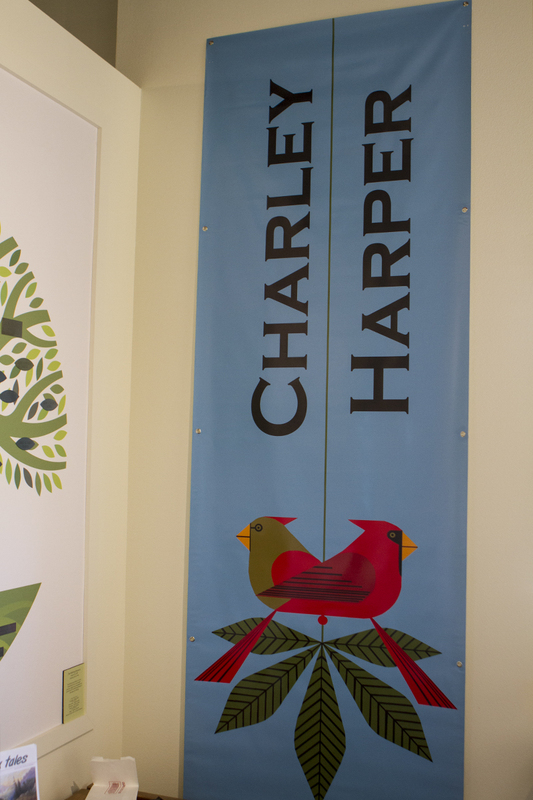 The whimsical artwork of Charlie Harper was featured during our visit and will be on display through January 19. I wasn’t familiar with his work, but am now a big fan. Next year will feature a wild horse show with visits to a wild horse sanctuary, birds in art, underwater photography and life-size whale photography. The family friendly museum is free for those 16 and under. 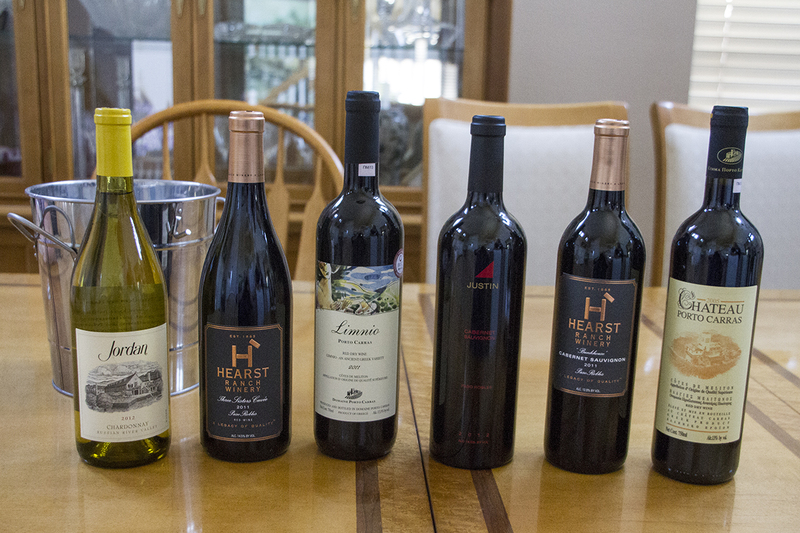 As Solvang lies in the heart of Santa Barbara County wine country, it was only fitting we go wine tasting. We boarded Stagecoach Company Wine Tours bound for Andrew Murray Vineyards. 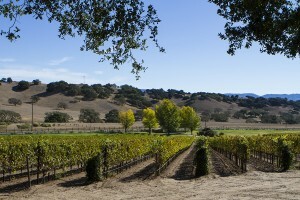 Our guide, Kurt Kummerfeldt, clearly knows and loves the Santa Ynez Valley. Andrew Murray discovered his passion for wine when he was 16, at the Esperance restaurant in France. He fell in love with Viognier and decided right then he wanted to be a winemaker. He loves Rhône varietals and produces lovely wines. We proceeded to Rusack Winery and sat on their patio overlooking vineyards and hills while we enjoyed sandwiches from New Frontiers Natural marketplace with Sauvignon Blanc, Pinot Noir, Syrah and Zinfandel. We wrapped up the tour at Bella Cavalli Farms and Vineyard. Located at the Flag Is Up farm, you can’t visit here unless you’re a wine club member or have come with Stagecoach Tours. Owner Jeff Lockwood had us taste several of his wines, most notably his Pinot Grigio, Tempranillo and Bella’s Blend of Syrah, Merlot and Cab. Twenty four hours had flown past. Next time I’ll catch you up a visit to Lucas and Lewellen with both principals, dinner at Cecco Ristorante, a gingerbread house workshop at Solvang Bakery, chocolate making at Ingeborg’s Danish Chocolates and an incomparable lunch at Alisal Ranch. 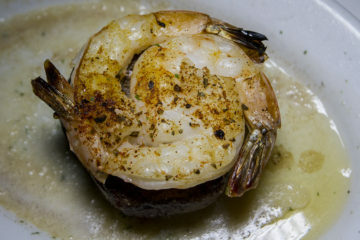 Accommodations, meals and all activities were provided at no charge.